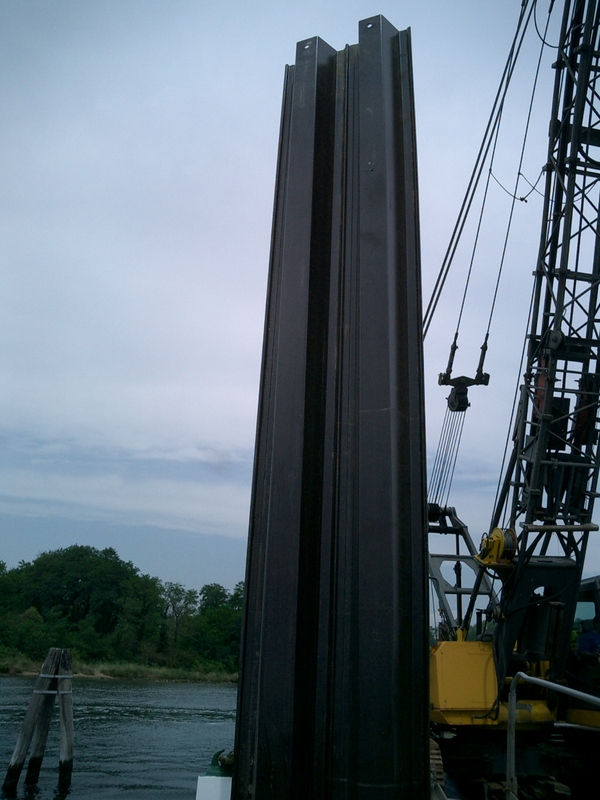 Structural pultruded profiles, sheet piles, IPE double flange - Saimex s.r.l. Through pultrusion processes Saimex s.r.l. constructs different types of bars and pultruded profiles in composite materials consisting of organic resins reinforced with fiberglass or carbon fibres. In most cases, the profiles we produce have a structural function and are used to replace the traditional steel elements. 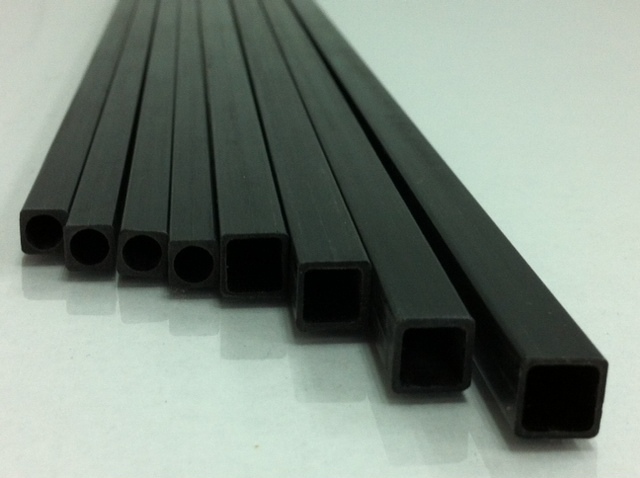 Compared to this material, pultruded profiles have superior quality which makes them high-performing and suitable for special production areas. By browsing our catalogues, you can check the range of profiles that can be obtained through the pultrusion process. Our team consists of engineers specialised in the design and study of the most suitable solutions for each sector, they will study all aspects to identify the profile and the solution that best responds to your needs. Saimex s.r.l. 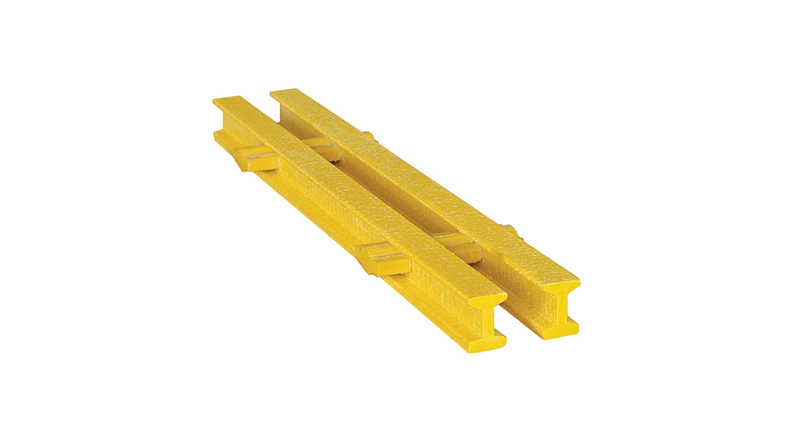 Produces high and medium load structural pultruded profiles. Their key features are lightness and durability. Based on the customer's requests they are customisable and an alternative solution to the traditional materials. Saimex s.r.l. 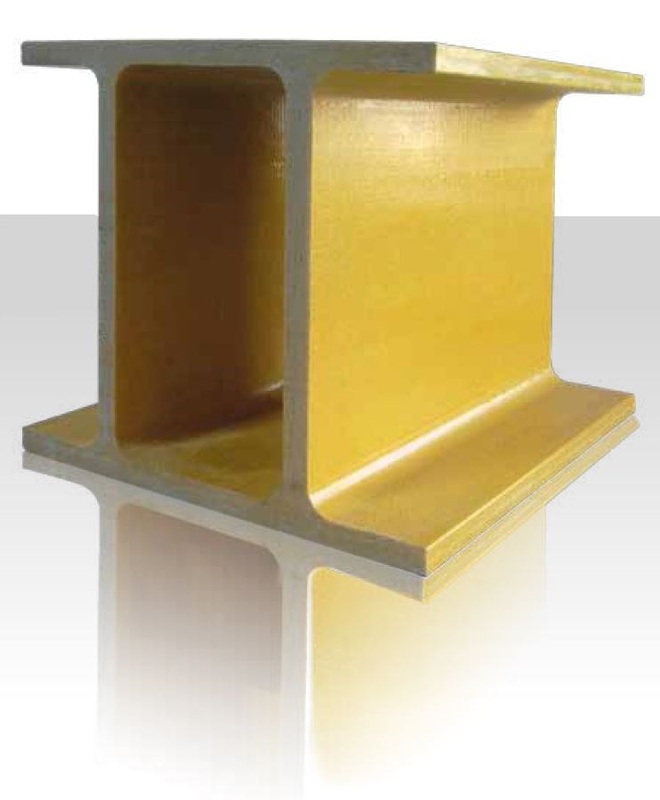 produces a double flange resin glass profile which effectively develops the typical mechanical characteristics of astructural pultrusion profile. The "double t" shape improves its elasticity, making it stable even when subjected to torsion and makes it suitable for large structures. The Decksystem consists of planks that have all the features of the structural pultrusion profiles: they have an interlocking application and guarantee high load capacities. 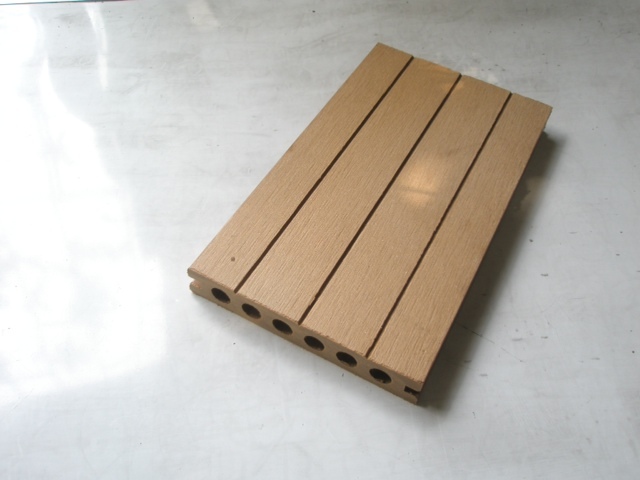 They are saline and corrosive resistant and have excellent thermal and electrical insulating qualities.